Install and launch it. The follow windows will pop up. Click “Add File” button to load your WebM files to the WebM to iTunes Converter. 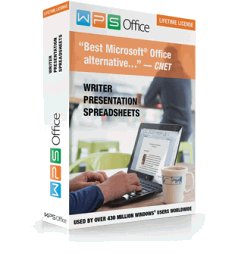 Or simply drag and drop your WebM files to Webm Converter. Or drag and drop the folder where your WebM files are to the WebM Converter. Click the drop-down button on the right side of the “Profile” to set optimized format for iPad, iPod, iPhone or Apple TV. To transfer WebM to iPad 3, iPad 2 or iPad 1, select iPad MPEG-4 Video (*.mp4) from the “iPad” category. To play 1080p/720p WebM on the new iPad 3, select iPad H.264 HD Video(*.mp4) from the “iPad” category. To transfer WebM to iPhone 5, iPhone 4/4S, iPhone 3GS, iPhone 3G, select iPhone MPEG-4 Video (*.mp4) from the “iPhone” category. To transfer WebM to iPod touch 5, iPod touch 4, iPod classic, iPod nano, iPod shuffle, select iPod MPEG-4 Video (*.mp4) from the “iPod” category. 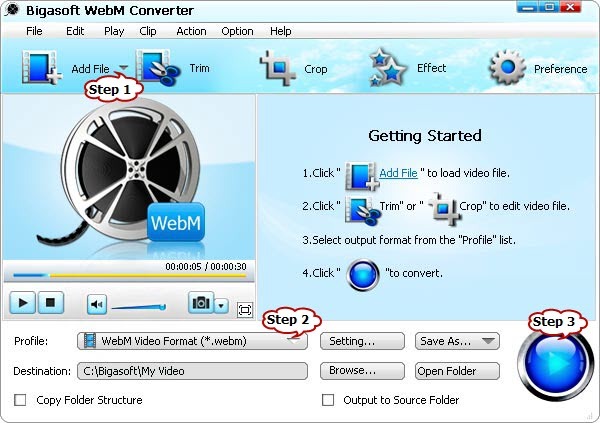 Click “Convert” button to finish converting WebM to iPhone 5, iPod touch 5, iPad 3 or others. Start iTunes, and then choose File > Add File to Library to import the converted WebM files to iTunes or you also can simply drag and drop this converted WebM movie to the iTunes Movie Library. Then you can sync the convert WebM files to iPhone 5, iPod touch 5 and iPad 3, iPhone 4S, iPhone 4, iPhone 3GS, iPhone 3G, iPad 2, Apple TV 2, Apple TV 3 for video playback.